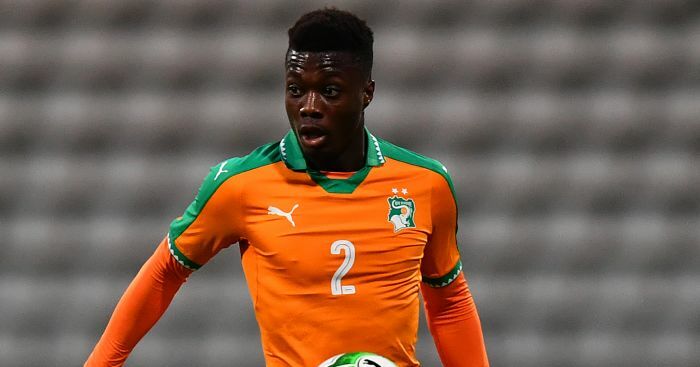 Lille have confirmed they will listen to offers for star winger Nicolas Pepe this summer – putting a string of Premier League suitors on high alert. 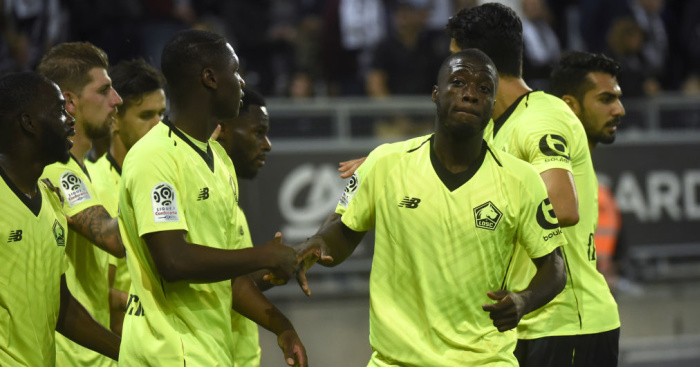 Pepe has 17 goals and eight assists in Ligue 1 this term, and Lille boss Cristophe Galtier recently admitted the club would do well to keep him beyond this summer. 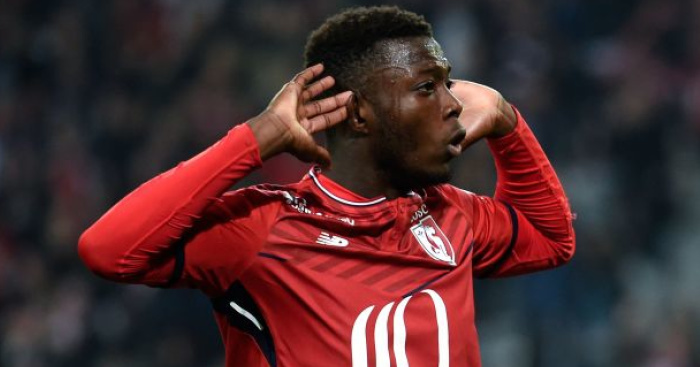 And amid reports in the French media that Manchester United are ready to join the €55m race for his signature, Lille’s president Gerard Lopez has confirmed Pepe will be sold for the right price. Furthermore, Lopez admits the player will be free to choose his next club if any side meets Lille’s valuation of the forward. 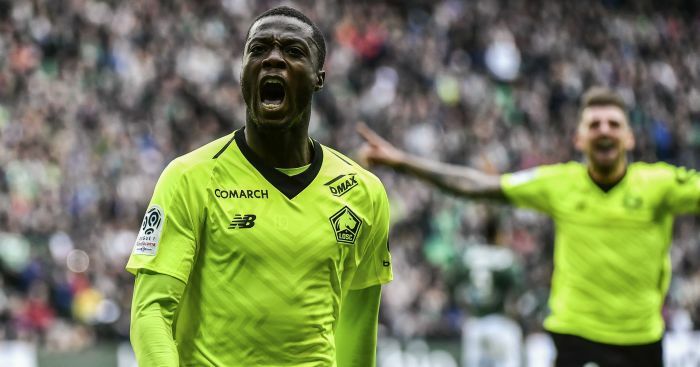 Pepe is still under contract at Lille until 2022, but it is thought an offer of around €55m will tempt Lille to cash in. 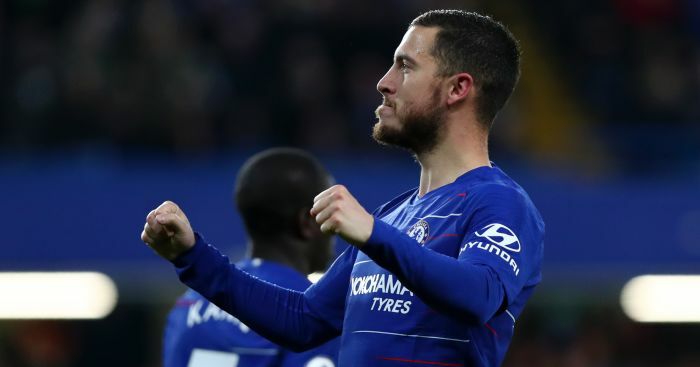 The player was reportedly subject of a big-money offer from Bayern Munich just last month. United’s interest in Pepe will cast further doubts on the future of Alexis Sanchez, who looks increasingly likely to be moved on this summer.